“Ex’s & Oh’s” was recently certified platinum by the RIAA, and has topped the radio charts at #1 at 3 formats - Alternative, AAA and Hot AC. “Ex’s & Oh’s” has been Top 10 on the Billboard Digital Songs Chart for the last 10 weeks, #1 on the iTunes Alternative Songs Chart for 13 weeks, #1 on the Billboard Hot Rock Songs chart for 8 weeks and #4 most viral track of 2015 on Spotify. 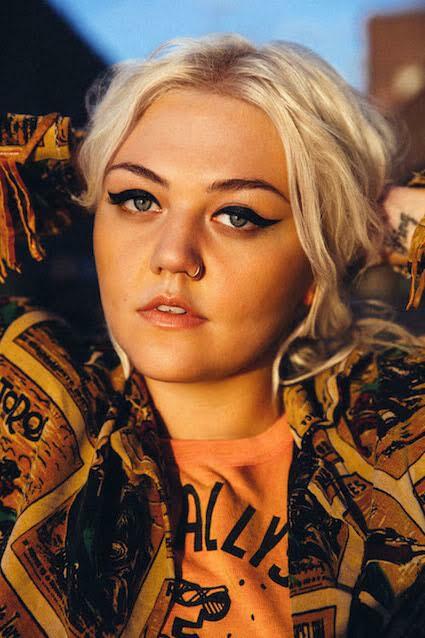 Entertainment Weekly just named Elle King “Rock’s New Badass,” and she has been described by The New York Times as “a sassy, hard-drinking, love-’em-and-leave-’em hellion with bad tattoos and a broad pedigree across rock, pop and country. She has Adele’s determination and Joan Jett’s stomp, Brenda Lee’s high-voiced bite and some AC/DC shriek," and she has been featured by The Wall Street Journal, Entertainment Weekly, Teen Vogue, People Magazine, Cosmopolitan, USA Today, and many more.